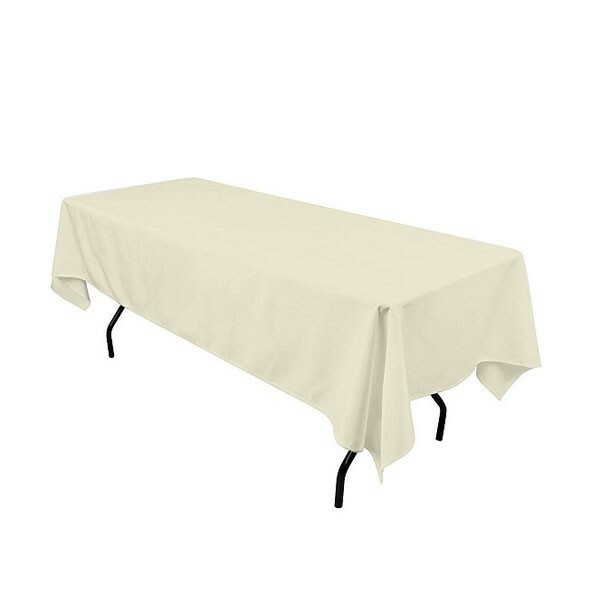 Rectangular tablecloths for hire are very much in demand in the summer months and around Christmas time where the party and wedding seasons are in full swing. 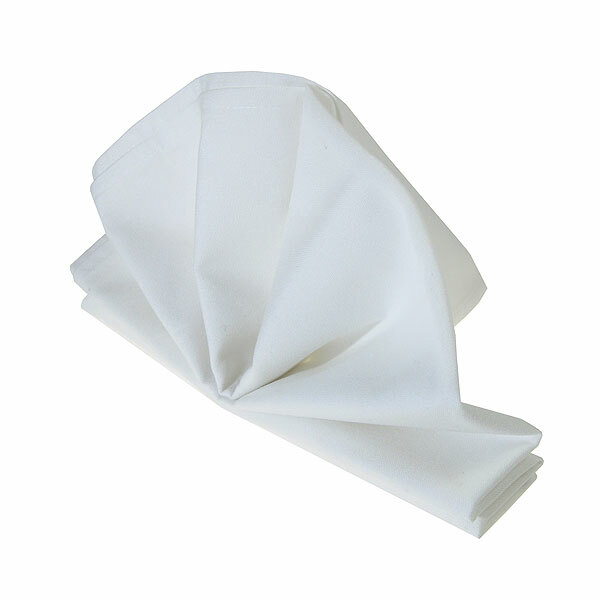 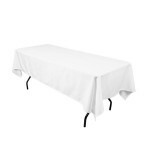 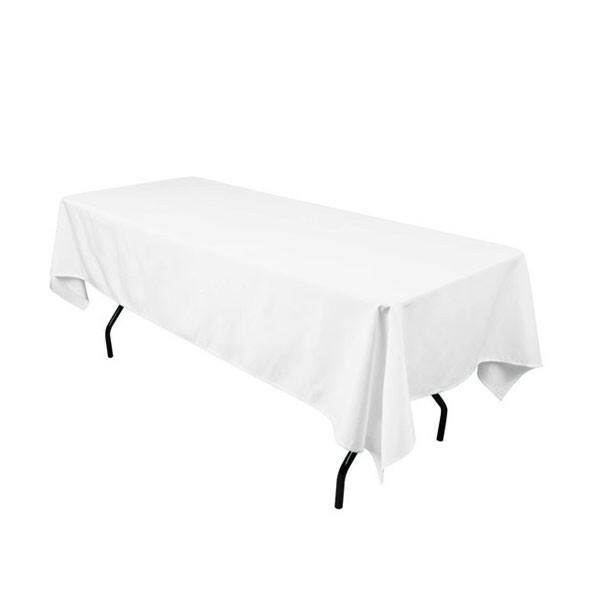 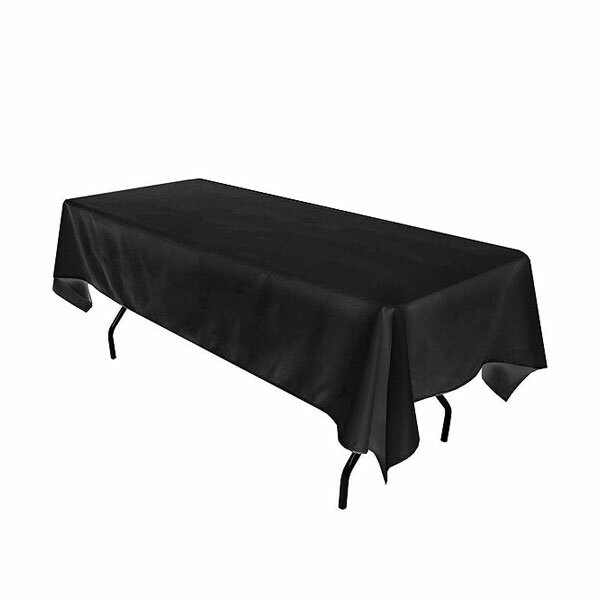 These 70" x 144" white tablecloths are the perfect match for our rectangular tables to hire and and so it makes perfect sense to hire tables and tablecloths from the same place. 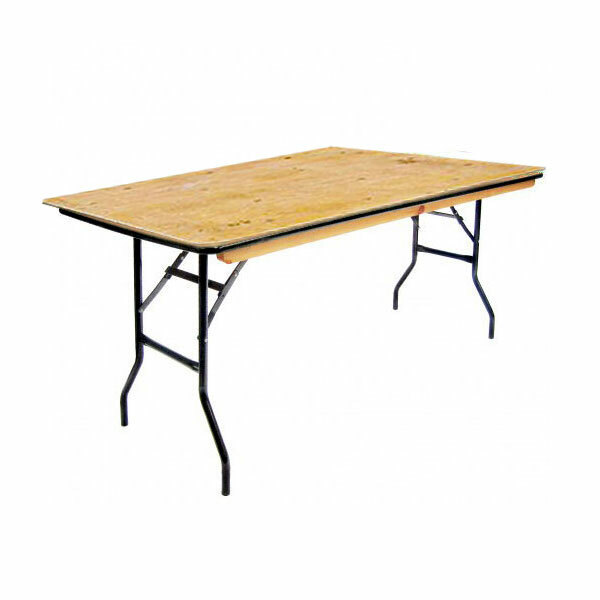 Award winning Event Hire UK is able to provide you with the complete one stop shop solution for all your event requirements, large or small, and we look forward to working with you.